In Touch has gone way too far with its latest cover, purporting to show Bruce Jenner in lipstick and blush — but it’s a really bad Photoshop job, and it’s an insult not only to him, but to anyone who’s just trying to live their own lives. 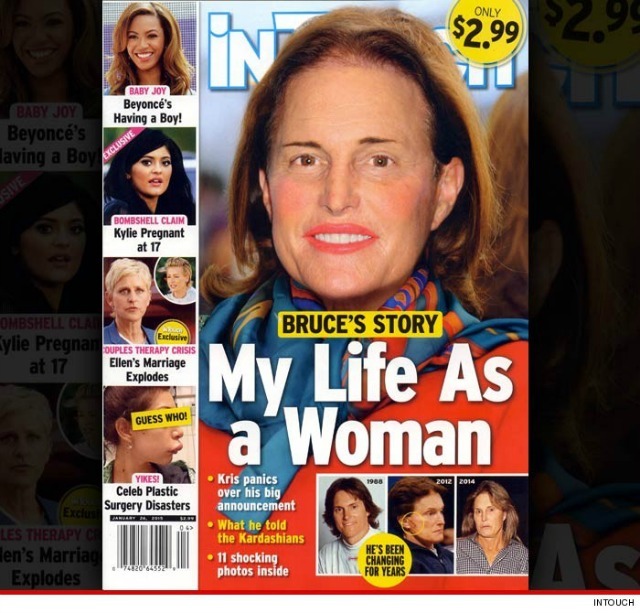 Rumors that Bruce was transitioning from male to female have plagued him for close to two years — back in 2013, stories surfaced that he was having his Adam’s apple removed — and while he or his now ex-wife, Kris Jenner, have neither confirmed nor denied what’s going on, the gossip mill kept growing louder every time he stepped out with long fingernails (sometimes painted), longer hair and a fleshier chest. 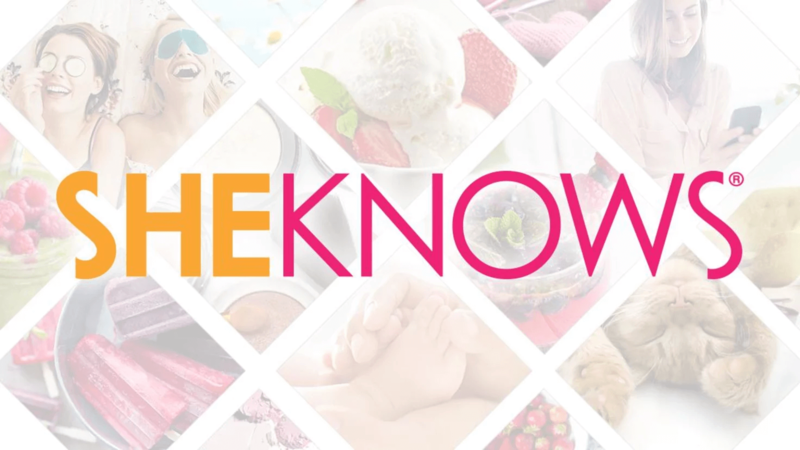 Since he is part of the Kardashian clan, everyone wants to know what’s going on — but this time, one tabloid took it way too far. “He will come clean in 2015 about transitioning,” the mag claims a source told them. “This is his year of coming out. In Touch‘s current cover and the accompanying article is just beyond insulting to Bruce. Whether or not he is transitioning is not the point. Photoshopping (poorly done) makeup on him mocks transgendered people everywhere — and while Bruce has not commented on this current slap in the face, Kris is said to be absolutely livid. “It’s just mean to do whether or not it’s true,” a source told TMZ she said to friends, adding that she is outraged at the mag. Tell us: What do you think of In Touch‘s bad Photoshop job on Bruce Jenner?